The reason that Honda has increased the rates of its bikes once again is due to the constant devaluation of Rupee against Dollar in the last six to seven months and rising cost of imported parts and accessories of bikes. 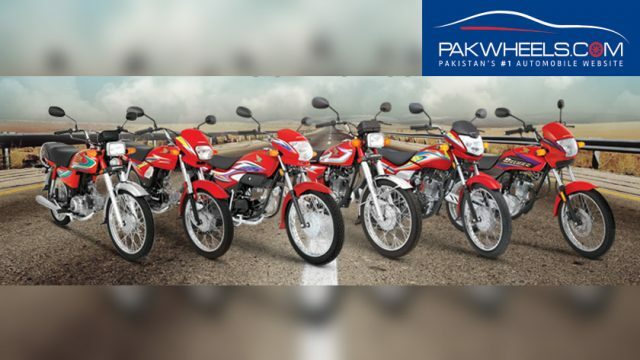 However, an industry analyst has argued that the bike maker increased the prices to cash in more profit as the demand of bikes has surged significantly as seen in the Pakistan Automotive Manufacturers Association (PAMA) monthly sales results. Honda has sold over 0.1 million bikes four times this year, which is unprecedented in its history. In the previous month, the company sold 105,283 bike units. The constant rise in bike prices cannot be justified as the bike manufacturer claims that it has achieved 94% localisations. It is expected that other local bike makers will also increase the prices of their bikes as well. Furthermore, it is also expected that bike rates might surge even further due to the rupee devaluation, reports a local media outlet. It is imperative to mention here that due to the surge in sales and rising buying power of the people, Honda has decided to increase its production capacity up to 1.5 million units per year. The company will be spending a hefty amount of $15 million in this regard. 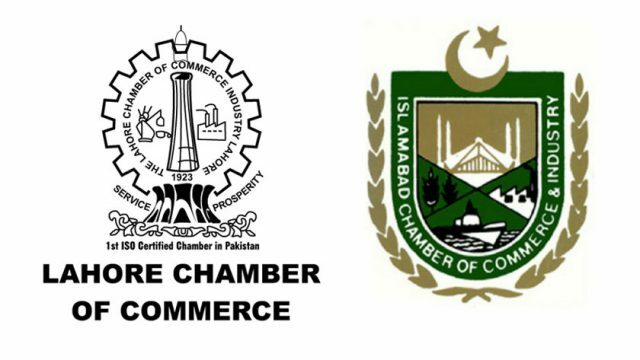 Moreover, not only the automakers have increased the prices of their products, but the caretaker government has also raised the prices of oil products, which is being critiqued by the transporters and local commuters. That’s it from our side, stay tuned to PakWheels.com to read more about latest automobile happenings.